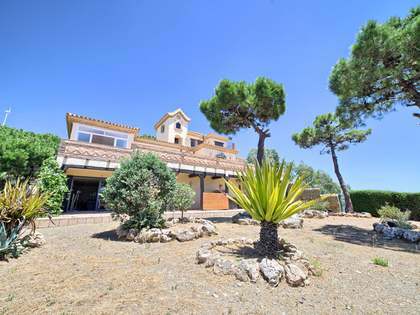 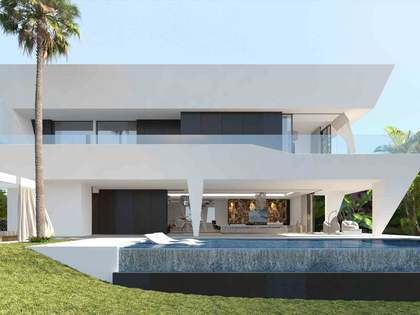 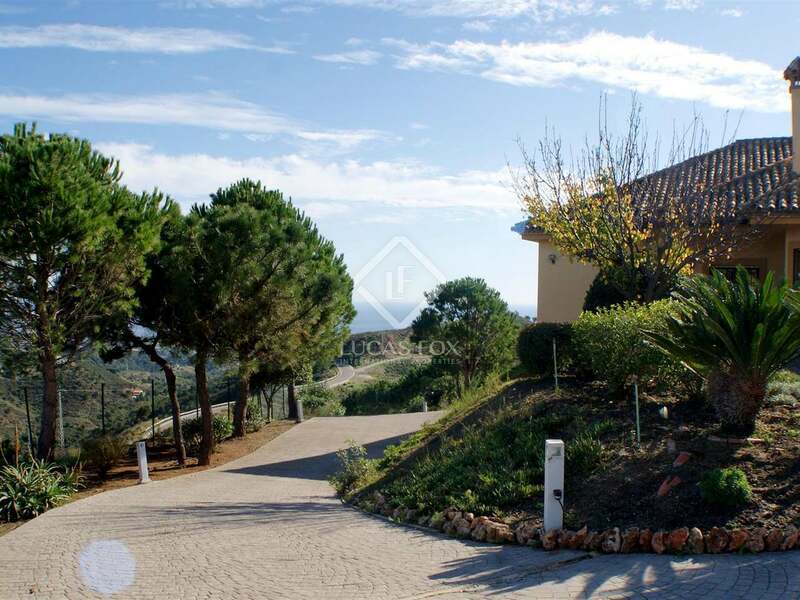 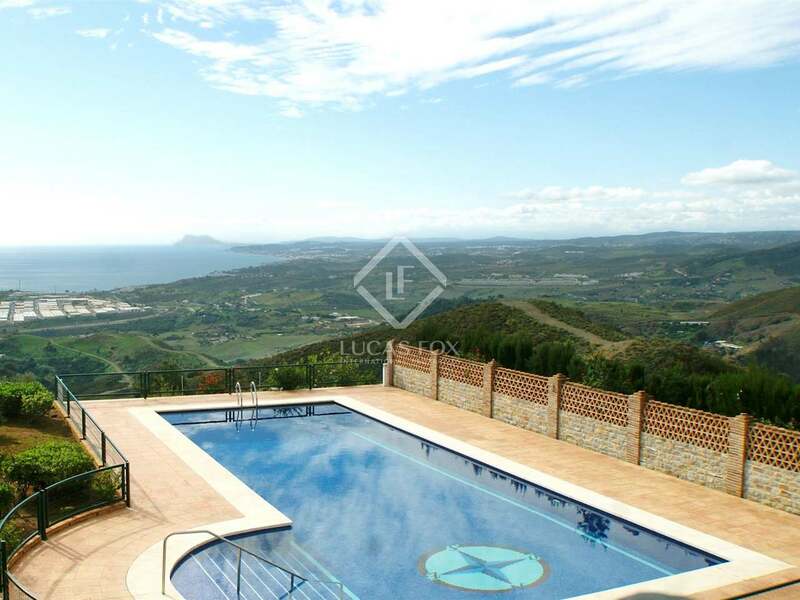 This fantastic villa for sale in Estepona measures 628m² and is set on a plot of more than 61,000m². 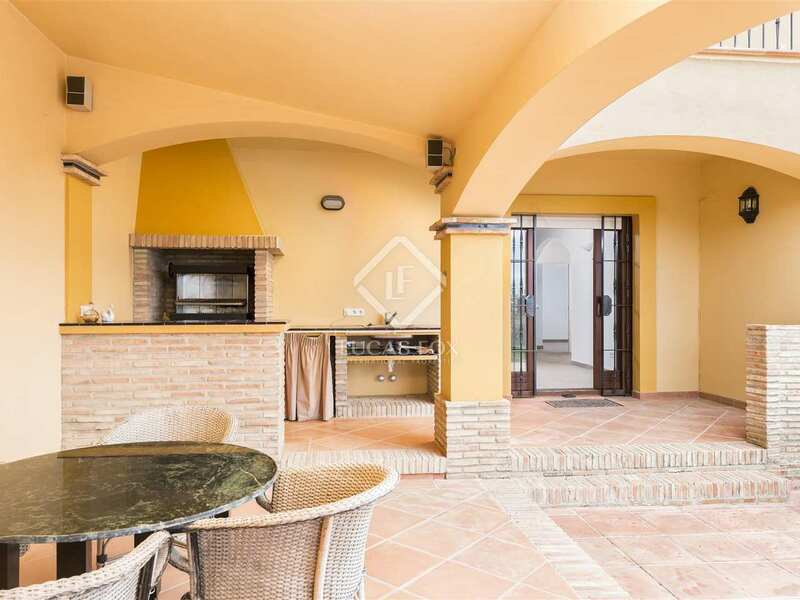 The ground floor of the property offers a spacious living area with high ceilings, a fireplace and access to a terrace overlooking the garden and swimming pool, with specatular views. 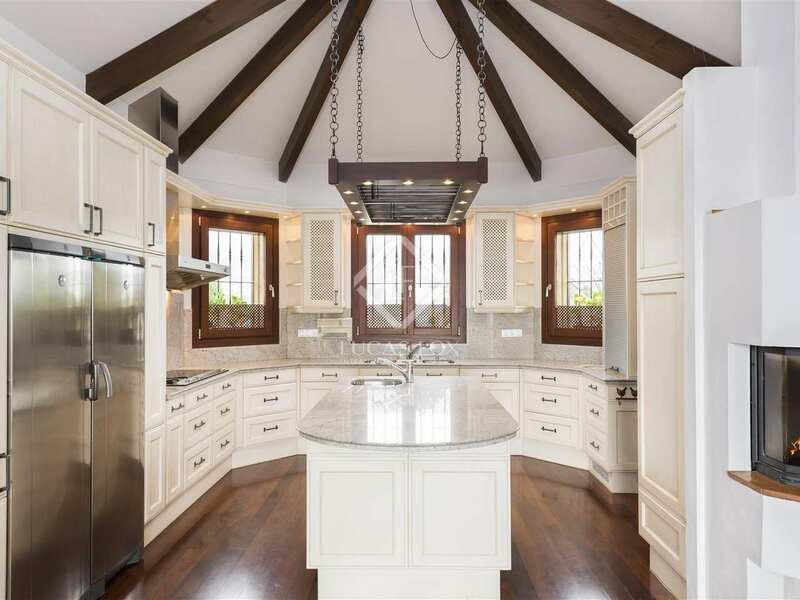 There is also a large, modern kitchen with a central island, a dining area with a fireplace, a study and 2 bedrooms (one ensuite). 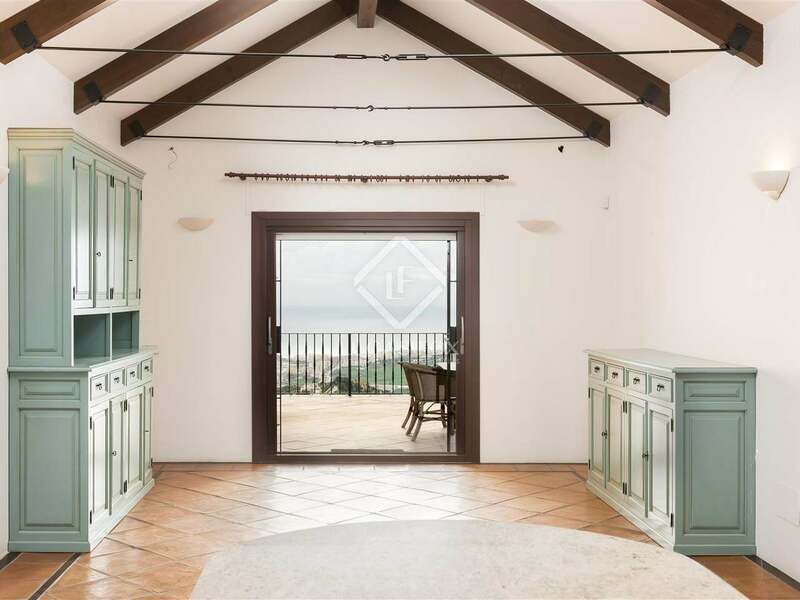 The lower floor has a large open-plan living area with a modern fully fitted kitchen and a fireplace, a storage room, and 3 bedrooms. 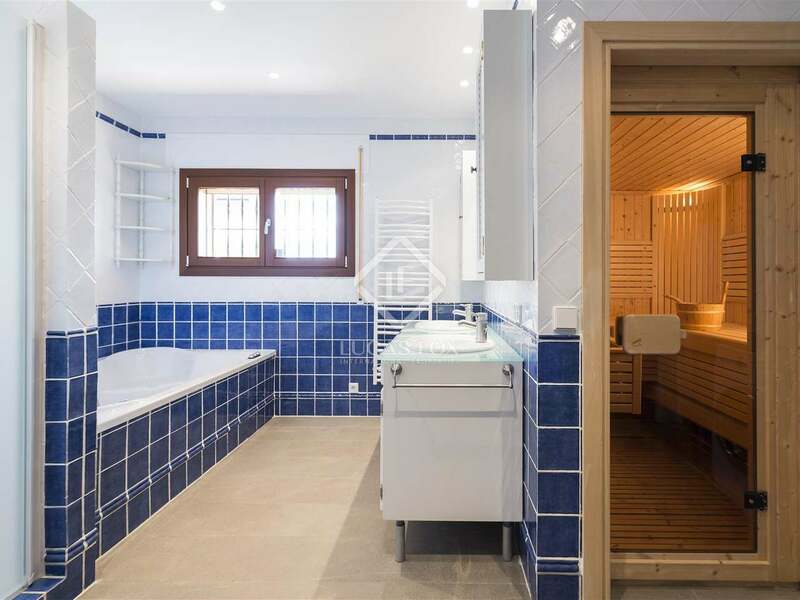 One bedroom has a spacious ensuite with a sauna, the other two bedrooms share a second bathroom. 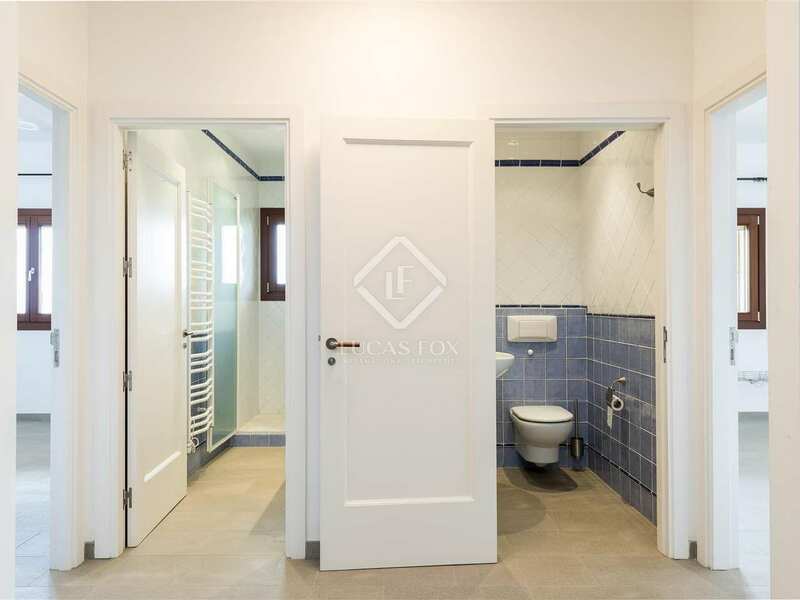 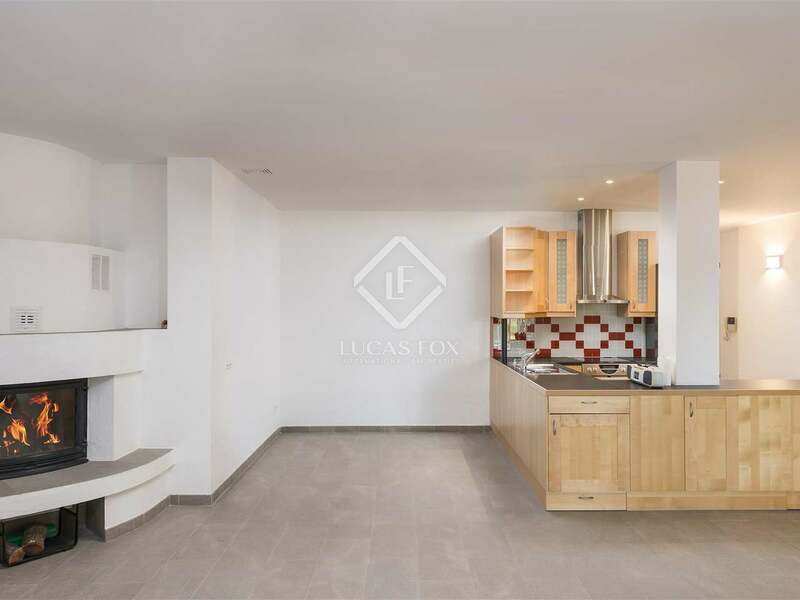 There is underfloor heating throughout the property and a garage for 2 cars with direct acess to the lower floor. 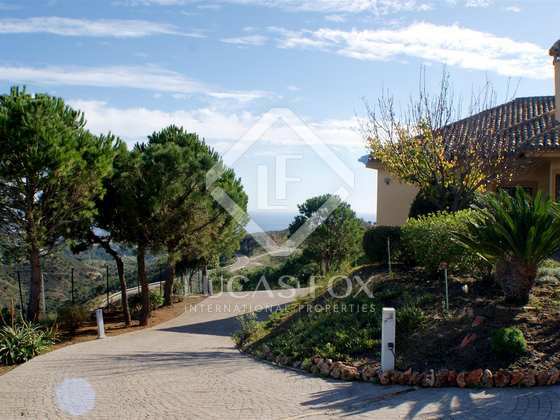 There are additional parking spaces at the front of the property. 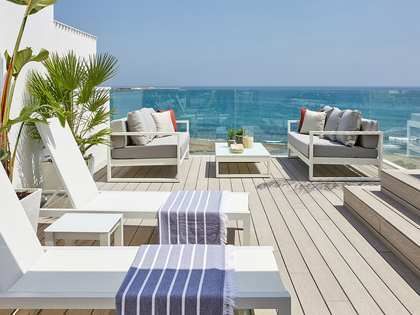 There are many shaded terraces, overlooking the 16m² swimming pool, the barbecue area and bar area. The garden also features many olive trees. 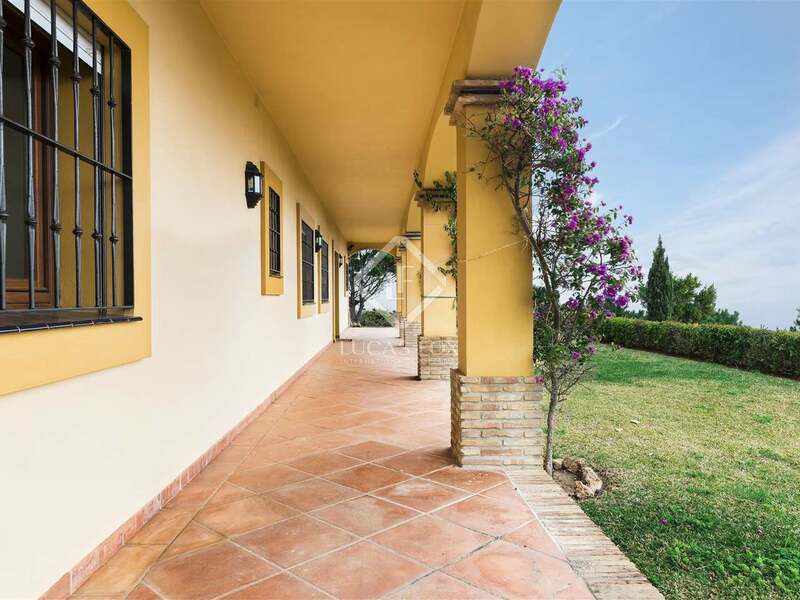 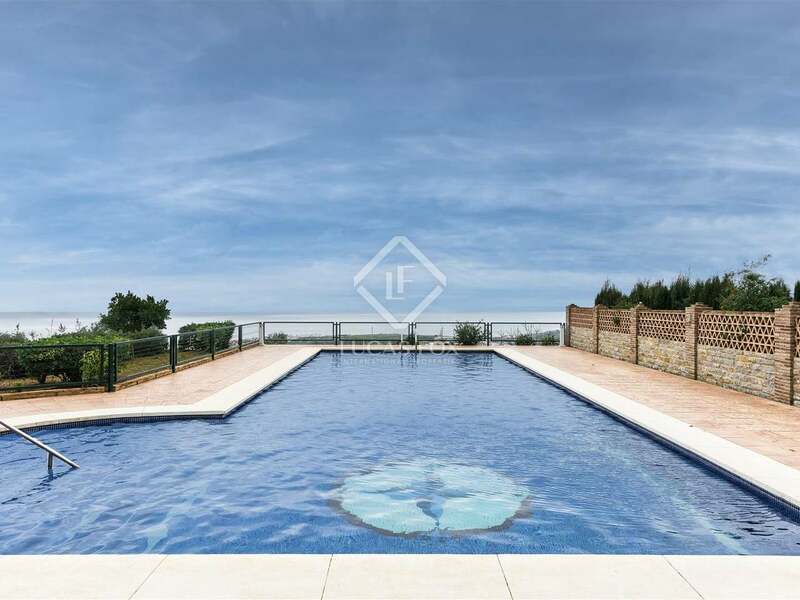 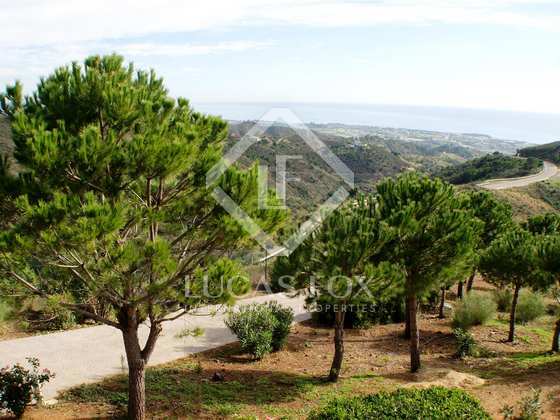 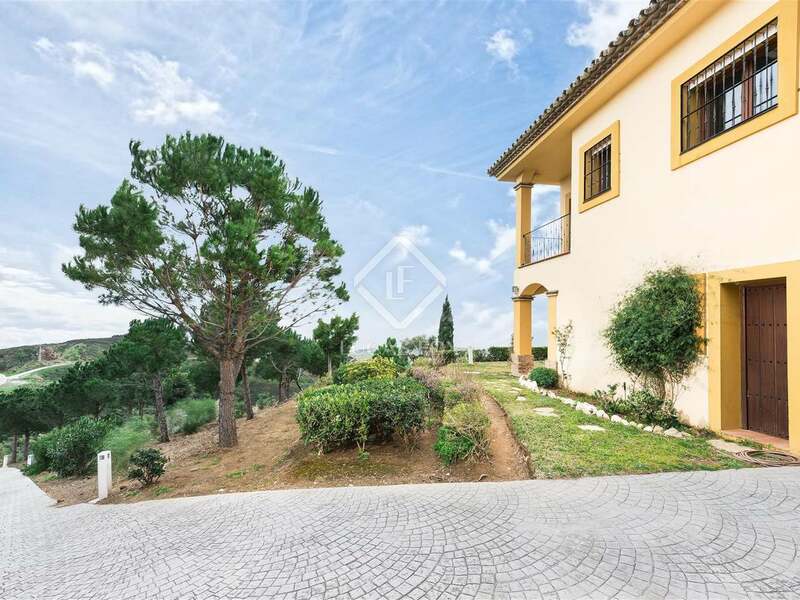 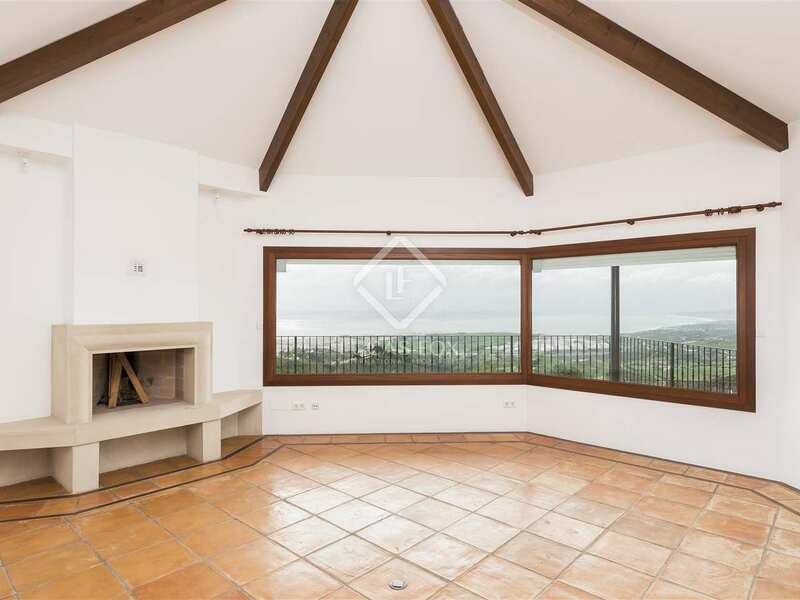 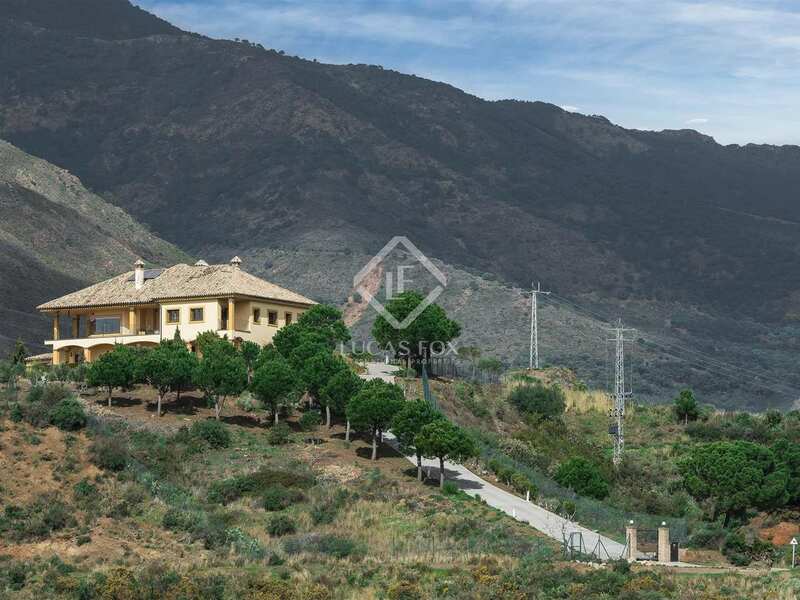 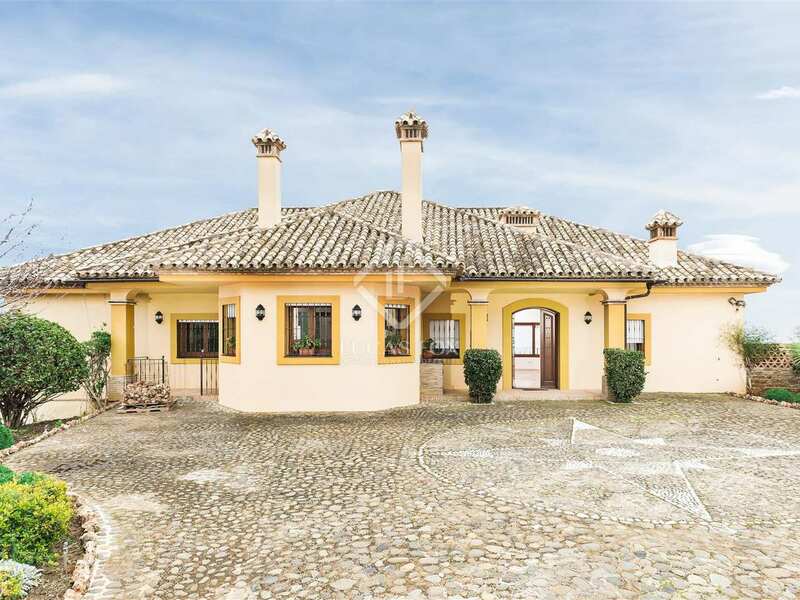 This is a magnificent property located less than 5 minutes from the centre of Estepona and 20 minutes from Puerto Banús, with fantastic views over the countryside and coast.